This paper presents an improved Simulated Kalman Filter optimization algorithm. It is a further enhancement of a Simulated Kalman Filter (SKF) optimization algorithm. SKF is a random based optimization algorithm inspired from Kalman Filter theory. An exponential term is introduced into Estimation stages of SKF to speed up the searching process and gain more chances in finding better solutions. Cost function value that represents an accuracy of a solution is considered as the ultimate goal. Every single agent carries an information about the accuracy of a solution in which will be used to compare with other solutions from other agents. A solution that has a lower cost function is considered as the best solution. The algorithm is tested with various benchmark functions and compared with the original SKF algorithm. The result of the analysis on the accuracy tested on the benchmark functions shows that the proposed algorithm outperforms SKF significantly. Graphical results of the test show that the SKFIA has faster convergence speed as compared to SKF. 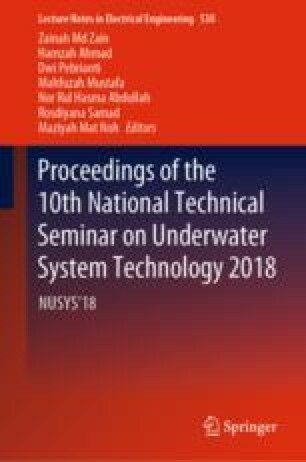 This work is supported by Fundamental Research Grant Scheme RDU160103 which is awarded by the Ministry of Higher Education Malaysia (MOHE) through Research and Innovation Department and Faculty of Electrical and Electronics Engineering of the Universiti Malaysia Pahang, Malaysia.